Miniature Hereford success at the Launceston show. Boomer Creek Miniature Herefords and their genetics had amazing success at the Launceston Show in Tasmania. Click here to seem photos and details of the results. 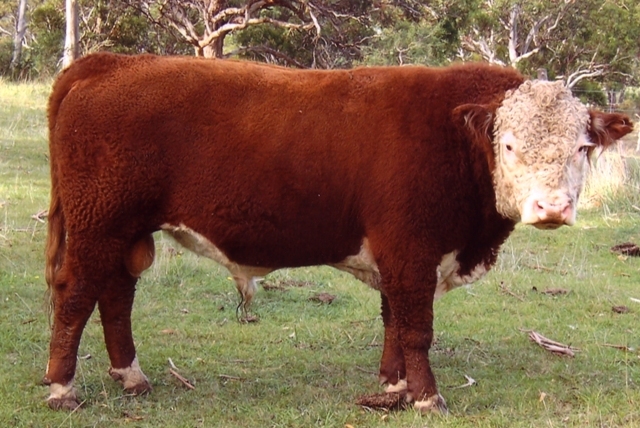 Their poll miniature Hereford bull – Boomer Creek Felix won the progeny class on the day. Here is Boomer Creek Felix in his ‘work wear’.